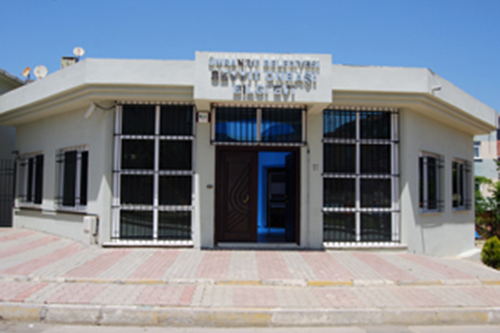 Construction of the “Cultural Center”, which is in the building of Dumlupinar Neighborhood Health Center and which has 100 m2 area of use, continues. An information center which may host various activities that will help develop education of children and lead them to be conscious individuals in the society will be put into service as soon as possible for children in Topağacı Neighborhood. Put into service on 01.01.2009. Put into service on 16.02.2009. Put into service on 21.04.2008. Put into service on 25.04.2008. Put into service on 24.04.2008. Put into service on 22.04.2008.